Taking Justice Personally is what we do. While no attorney can guarantee a specific result to any legal matter or outcome to any court proceeding, at James P. Moriarty PC – Lawyer in Cedar Rapids, IA, our mission is to work closely with you to help you get the results you deserve. Attorney James P Moriarty represents his clients with determination and thorough preparation. Combined with aggressive and strategic planning. This means reaching a positive resolution of your case while keeping your costs to a minimum. We know that our clients are our most important asset, and the reason for our practice. Our firm represents clients throughout Eastern Iowa in a number of areas of practice, including civil litigation, real estate, probate, and much more. 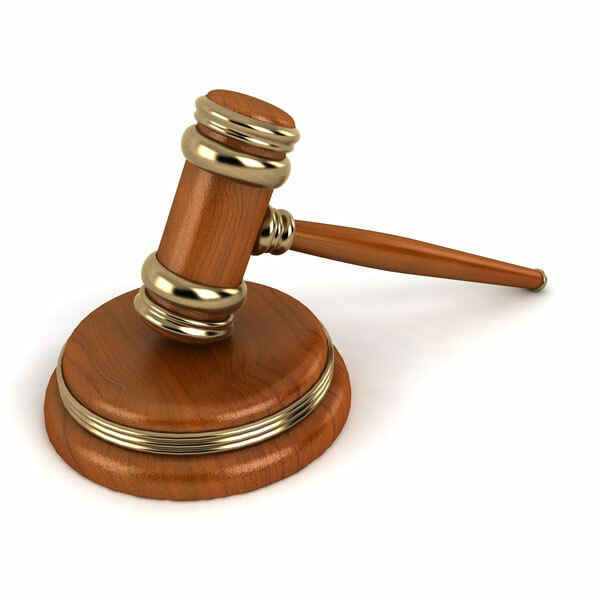 Your choice in attorney for your legal matter can directly impact the outcome of your case. Your case may be highly complex, and the outcome may affect you for life or at the very minimum for years to come. Be sure that you place your trust in the hands of an attorney who can give you the personal attention and one-on-one service through the entire legal process in order to give you the greatest opportunity at reaching a positive case outcome. With his years of experience and thorough dedication to his clients’ legal matters, attorney James P Moriarty is ready to discuss your legal matter with you and inform you of how he can assist you. No matter the particular circumstances of your legal matter, you can rely upon our firm to give you honest advice about your options and professional representation to protect your interests. Please contact us at [email protected] or (319) 366-2307 for more information about how we can help you.